Are you a Law enforcement official with good knowledge of English, with 3 years of professional experience and believe that you could benefit from participation in an international professional exchange? CEPOL Exchange Programme might be just the right answer to your needs. A Spanish newspaper features two participants of this year’s CEPOL European Police Exchange Programme. The article published in June, reflects how Jaroslaw Pieniek, from the Polish Customs Service, and Carlos Astraín, from the Spanish Guardia Civil, learned from each other’s knowledge, best practices and experience on the fight against synthetic drugs.  CEPOL, the European Police College, has launched the European Police Exchange Programme (EPEP) 2014.